Home / What Questions to Ask Replacement Window Companies? Replacement Window Companies should maintain a good Reputation. Here are some key points to look for when hiring a window contractor; We are always going the extra mile for our customers, and respecting customers is the cornerstone of our business. A good reputation isn’t built overnight; we have been for working for over 25 years in the Atlanta Remodeling Industry; it is earned through years of good service, treating people right, doing what you say you’ll do, is what makes dependable replacement window companies in Atlanta. What To Look For When Hiring a Replacement Window Companies? 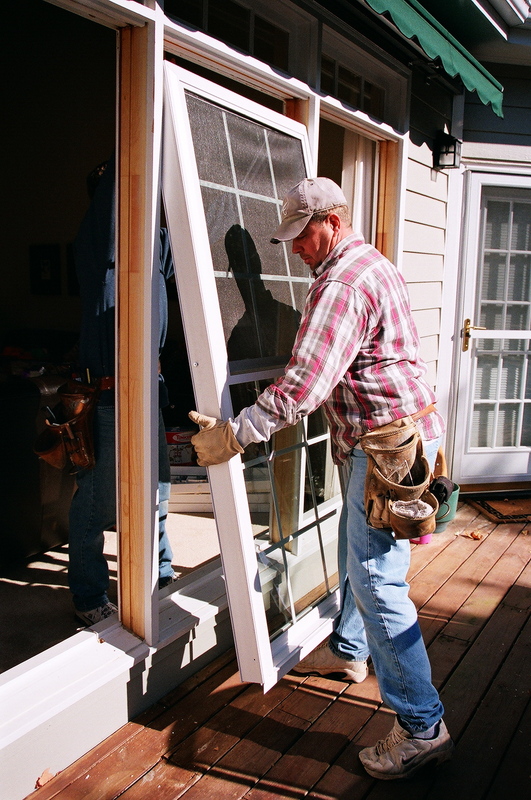 A good crew can install 10 3-by-5-foot double-hung replacement windows in a day. One of the most important questions you can ask. How long have you been installing windows? Who does your install – subcontractors or contractors? What qualifications do they have? Is this estimate likely to go up or down? When you’re given the written estimate it shouldn’t change. There shouldn’t be any hidden fees in an estimate. Can you help me determine the kind of energy-saving window I need? If you live in an area that has cold winters and humid summers in Atlanta, Ga. you’ll likely want a window with Low-E and Argon Gas. These materials help to keep warm air (and the heat from sunshine) out during the summer and cold air out during the winter. Is your work certified or factory-authorized?Installers may be certified by Window Manufacturer’s which is good. Factory-authorized installers are better because they are trained to install a specific product. Ask Jeff about our warranty packages – they can’t be beat! Do you clean up after the installation? Window installation means that someone will be both inside and outside your home to properly install windows. There should be no sign of dust or materials around your floor inside and there should be no sign of construction outside. Window replacement companies in Atlanta are in charge of hauling away any remaining materials, as well as cleaning up. You will want a window professional who employs capable applicants to install the windows themselves. You will need to look closely at the proposal offered, the products selected, and the price. Also, being confident you’ve selected the right window contractor will help assure that you have quality windows installed and that you made the right choice. Is there a specific window type or brand you use or recommend? Why? Simonton Windows is our preferred manufacturer. They offer a Double-Lifetime Limited Warranty – Vinyl Windows. They have been manufacturing since 1946. We have an outstanding relationship with our manufacturer, which we pass this down to our customers. Call Jeff today for an in-home consultation 770-318-8514.